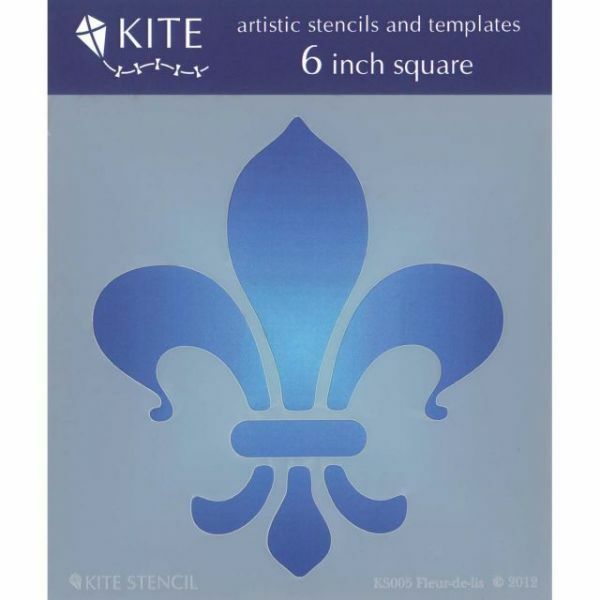 Judikins 6" Square Kite Stencil - JUDKINS-Square Stencil. 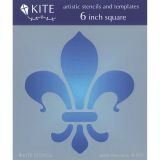 Perfect for home decor, cardmaking, scrapbooking, paper crafting, altered art, fabric painting, cake decorating, tole painting, wood decorating, glass painting and more. Works well with all kinds of inks, paints and other mediums. Made from durable 7 mil Mylar to hold up to the repeated use and cleaning. Sturdy enough for tracing with pen or pencil. This package contains one 6 inch square stencil. Available in a variety of designs, each sold separately. Made in USA.